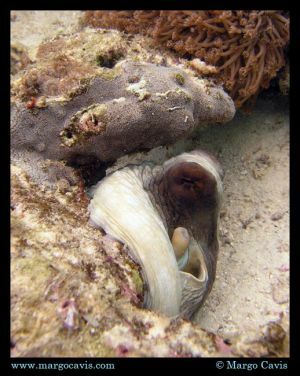 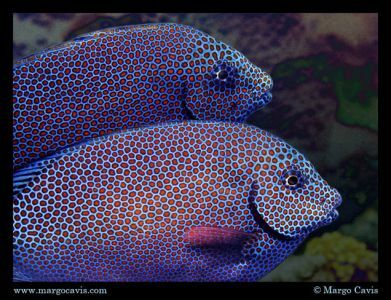 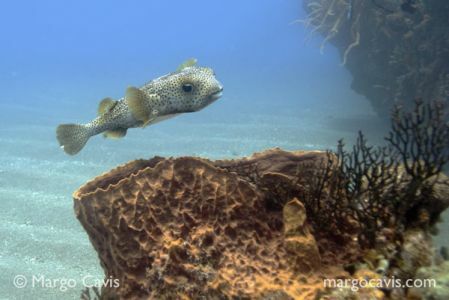 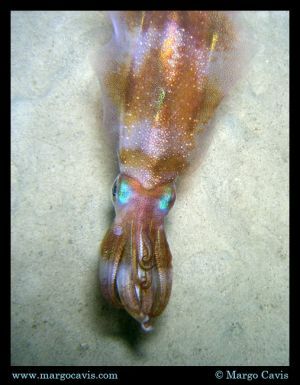 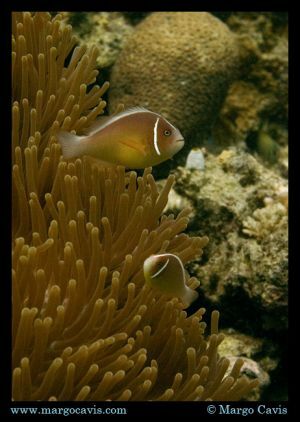 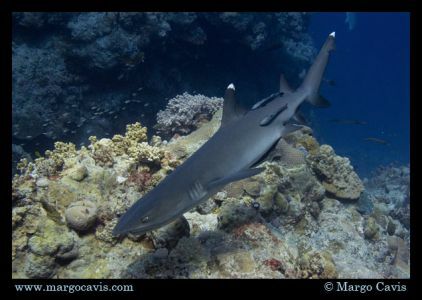 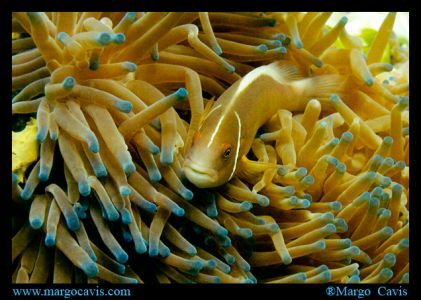 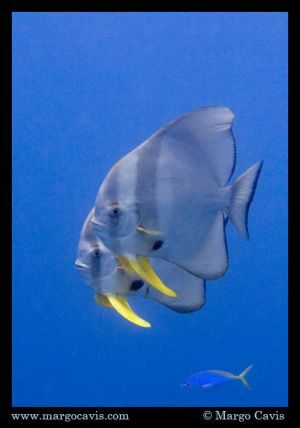 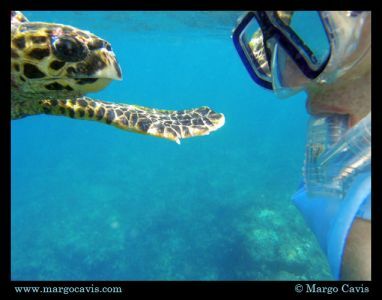 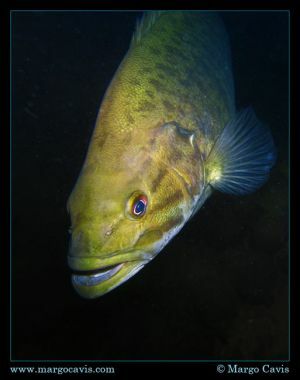 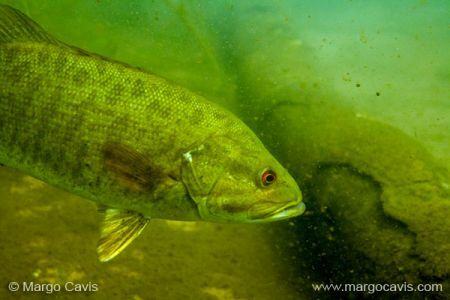 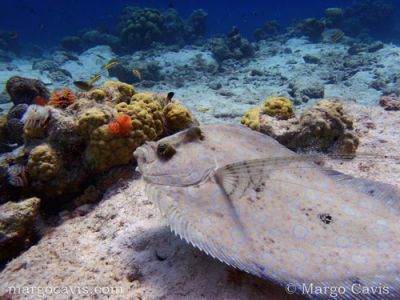 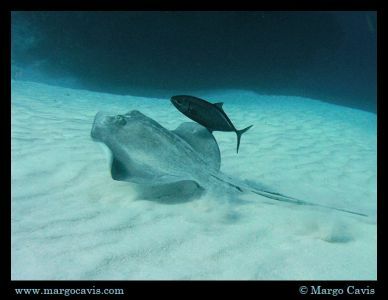 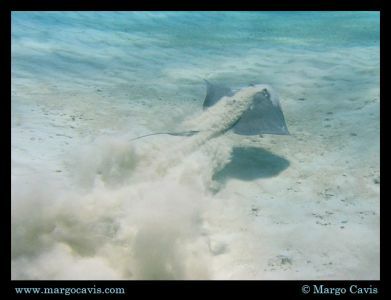 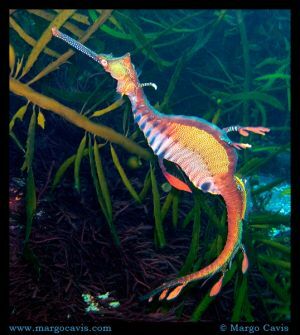 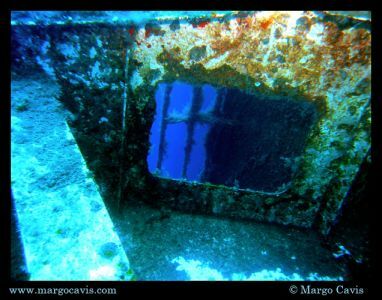 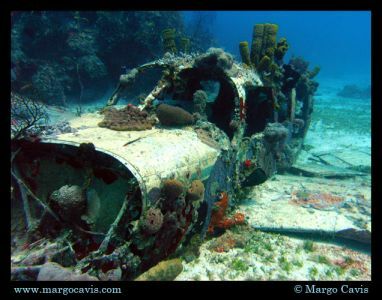 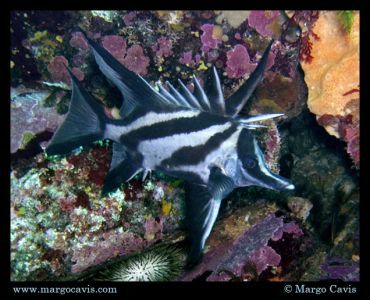 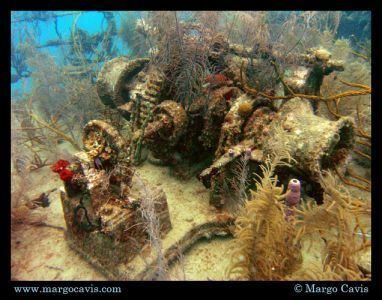 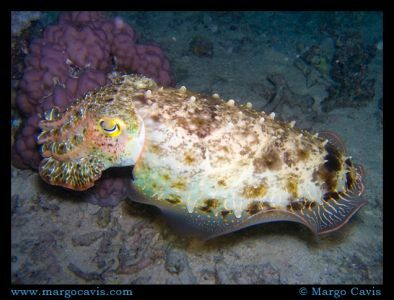 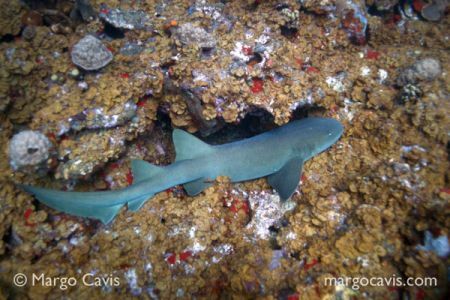 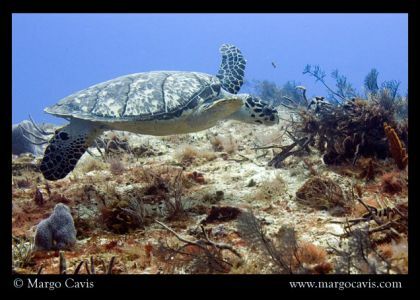 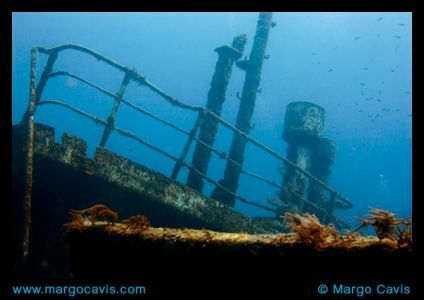 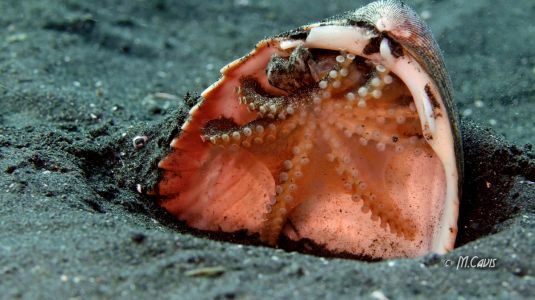 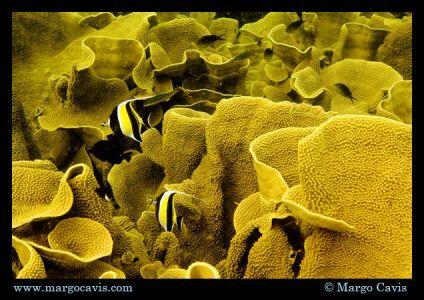 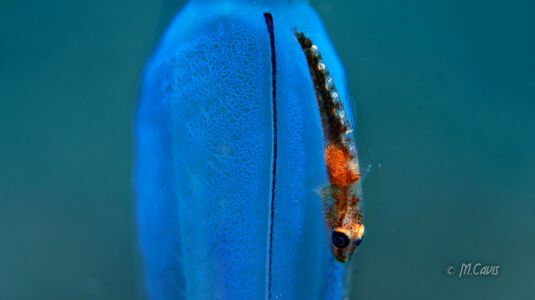 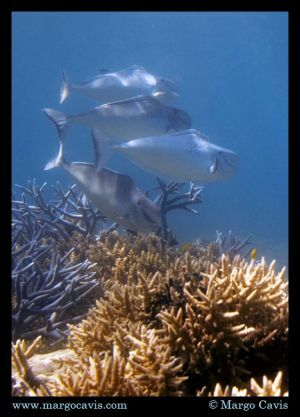 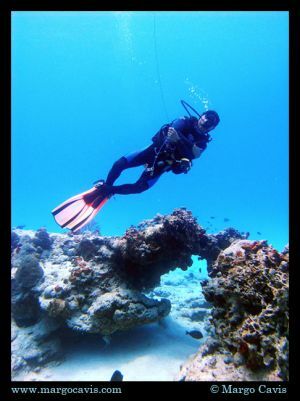 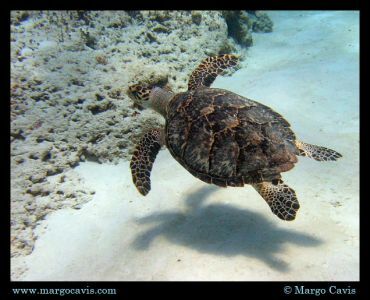 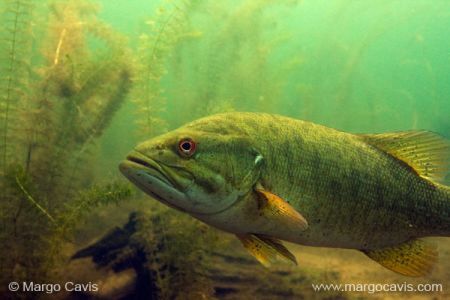 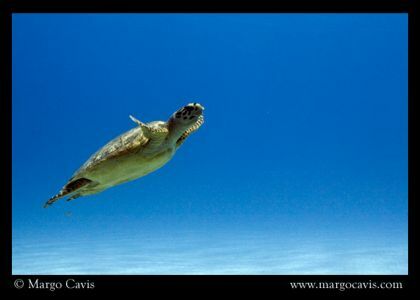 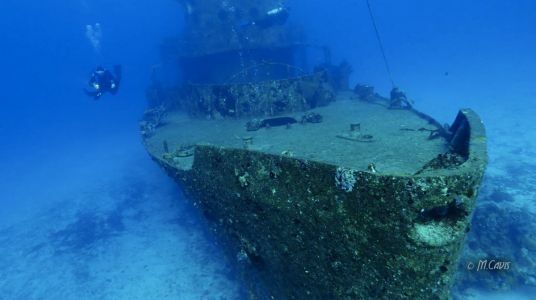 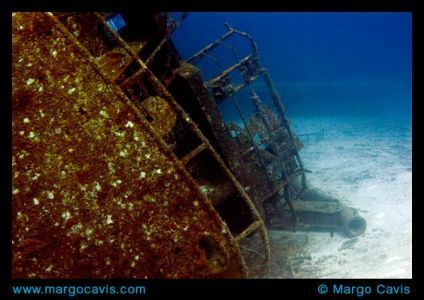 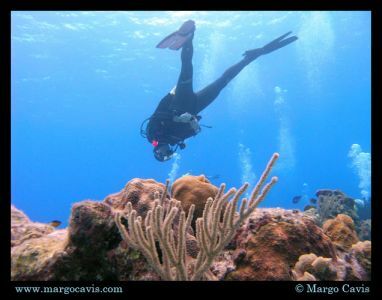 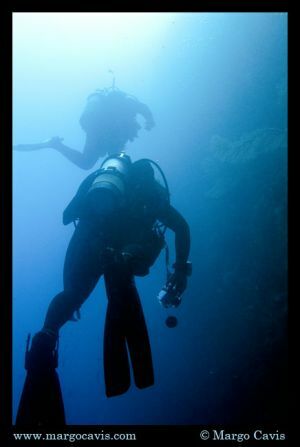 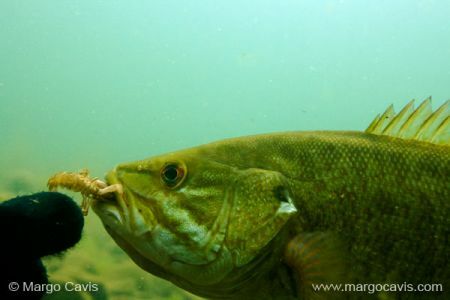 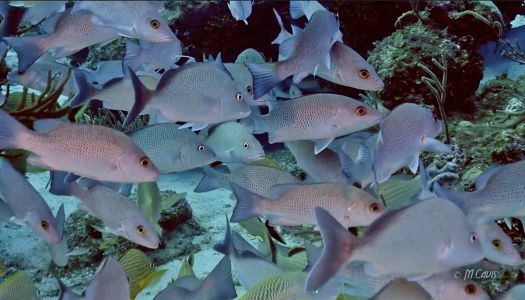 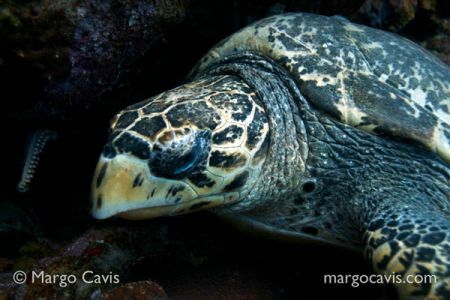 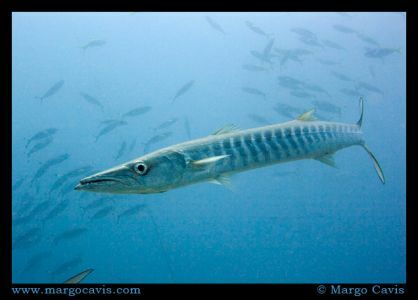 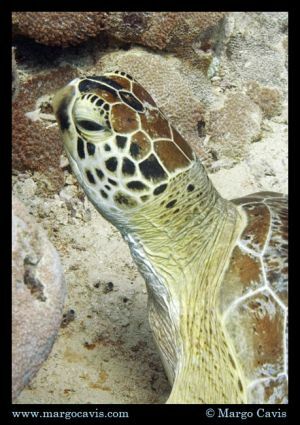 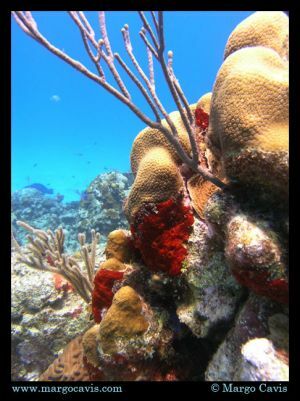 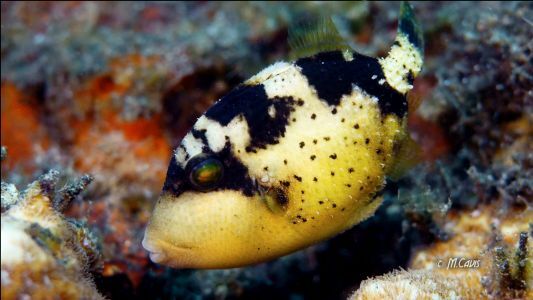 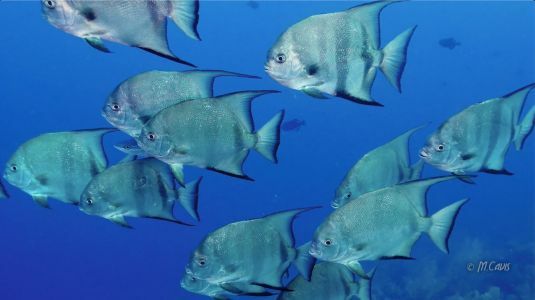 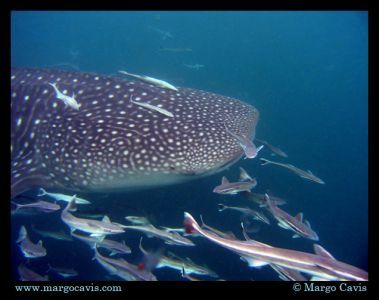 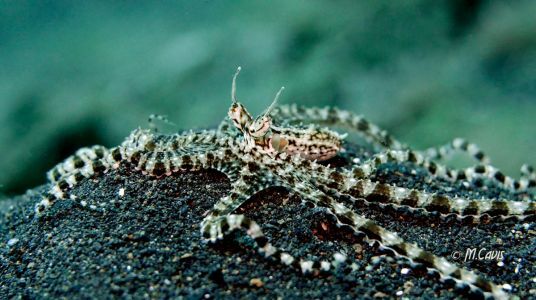 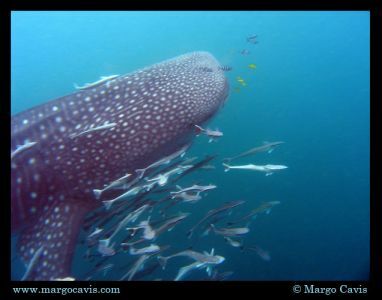 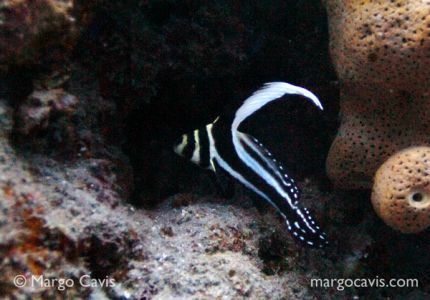 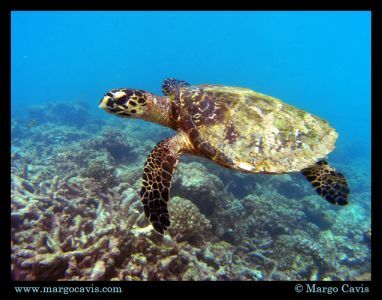 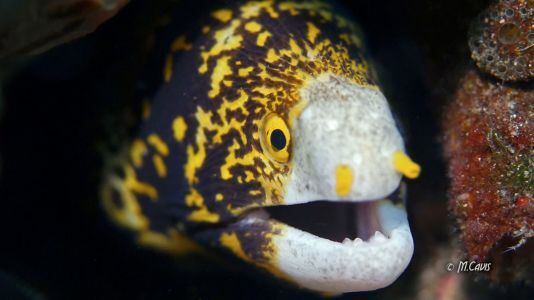 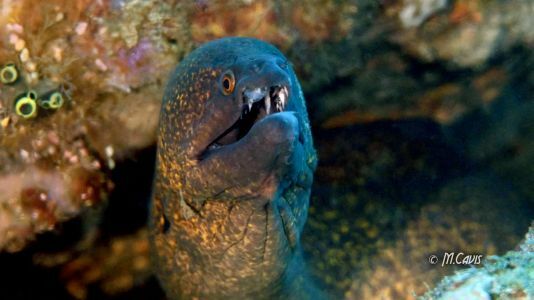 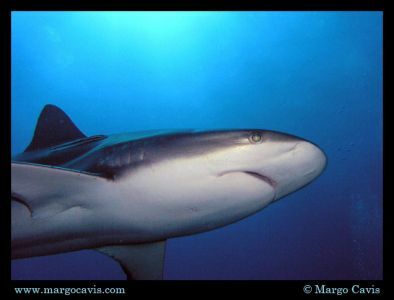 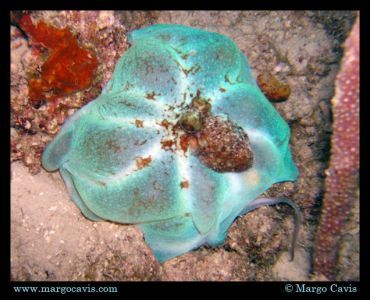 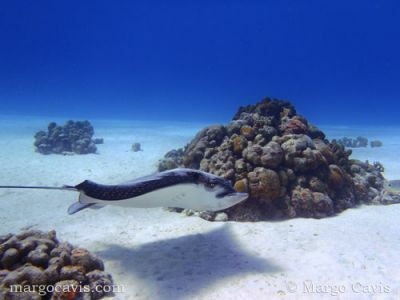 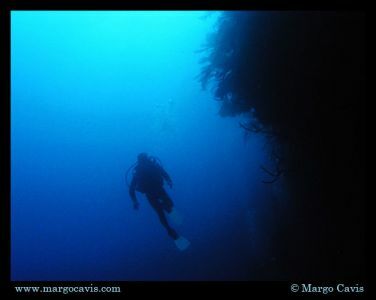 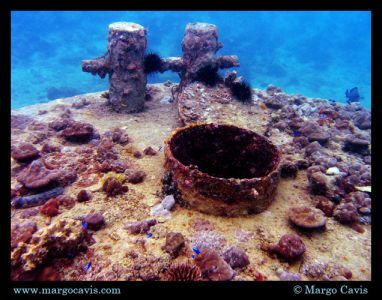 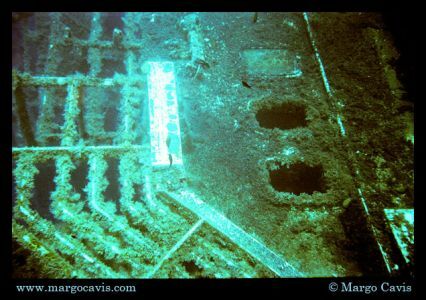 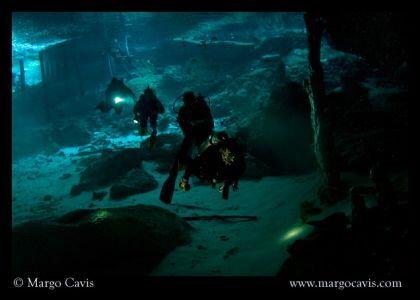 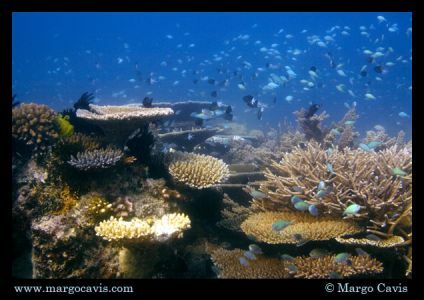 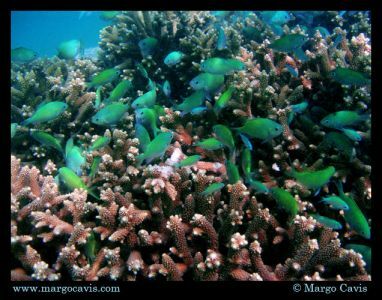 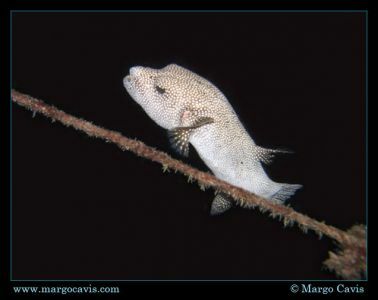 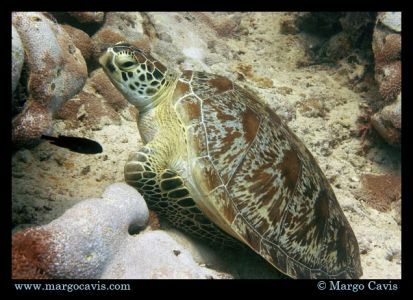 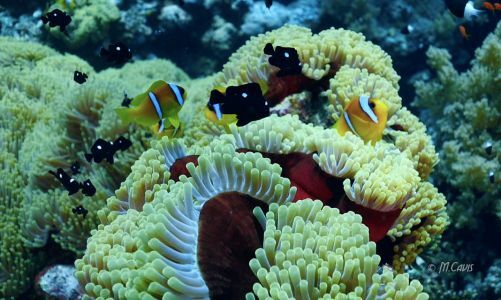 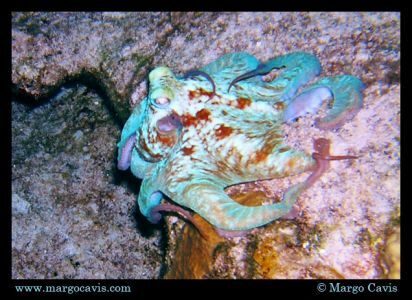 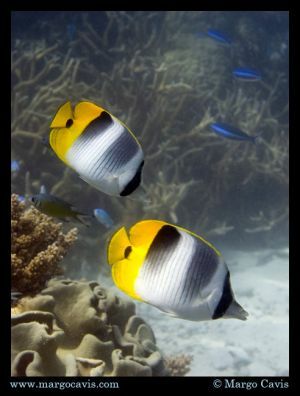 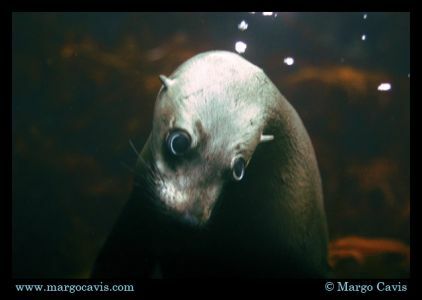 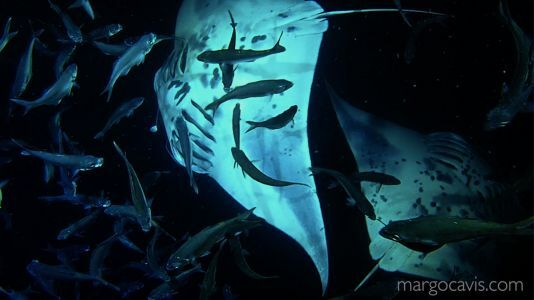 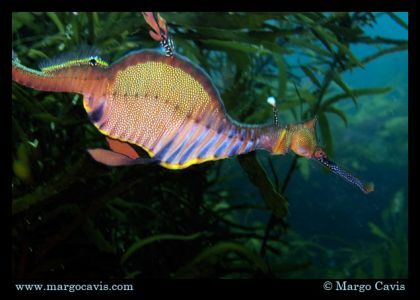 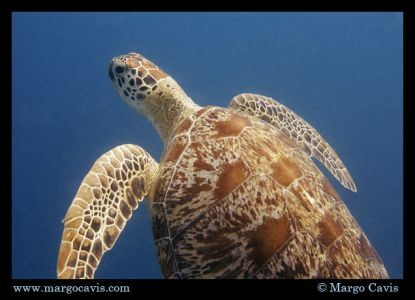 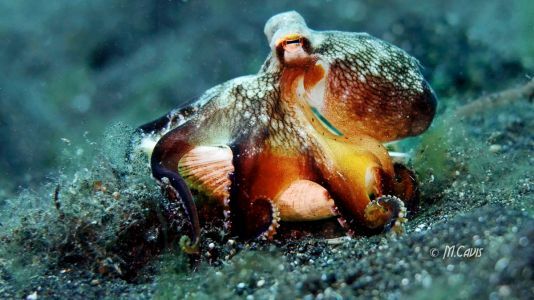 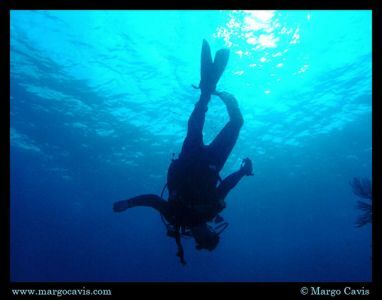 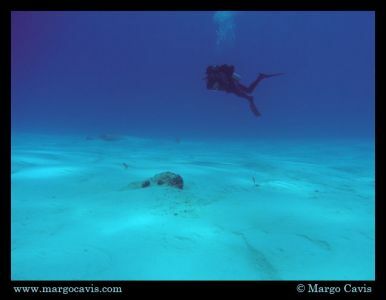 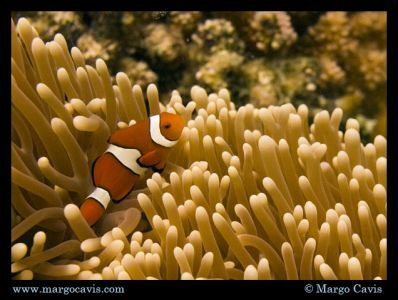 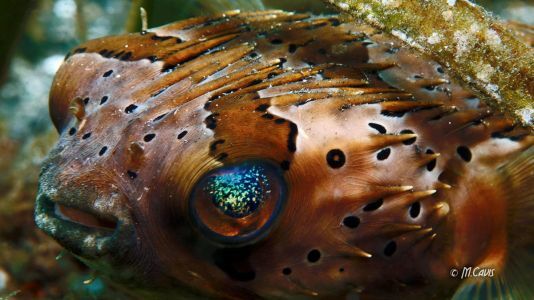 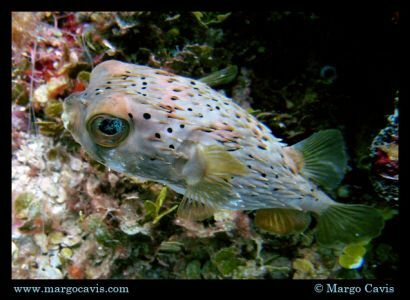 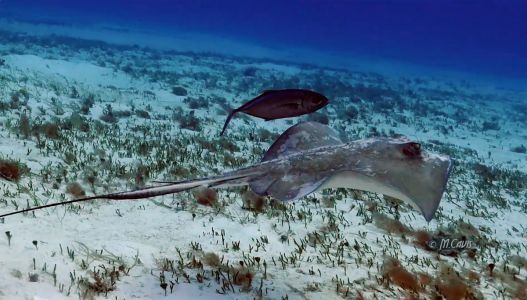 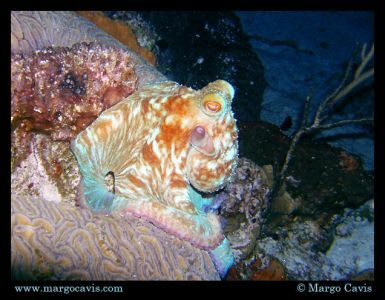 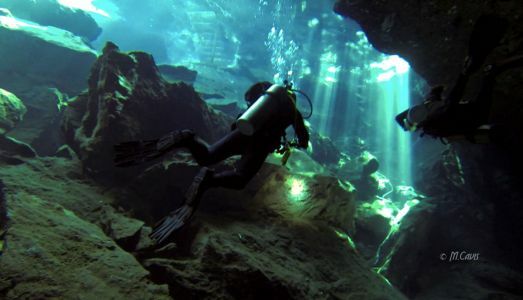 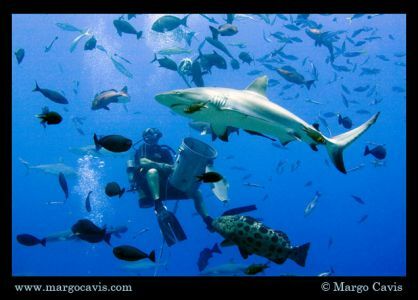 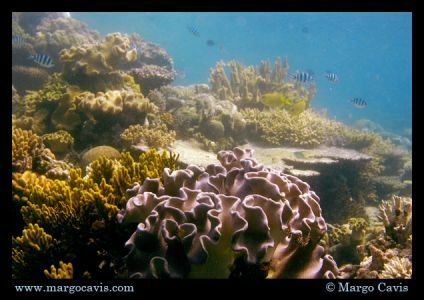 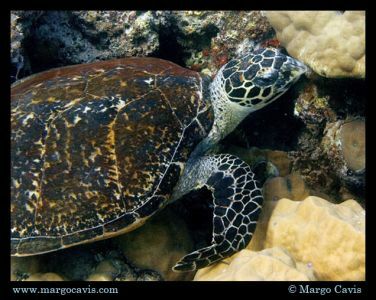 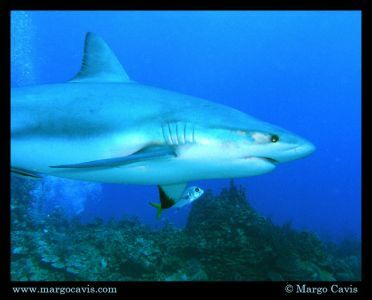 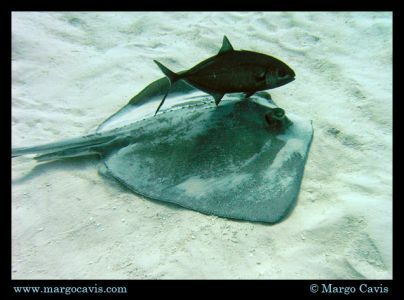 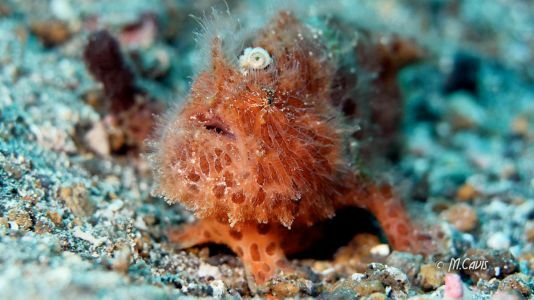 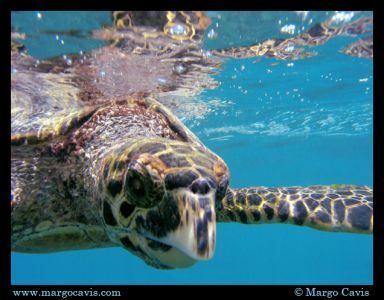 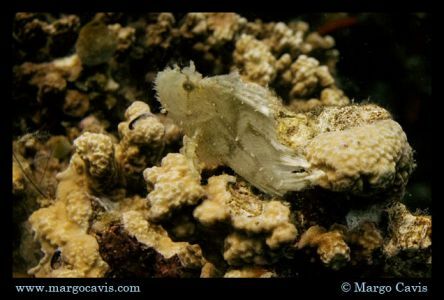 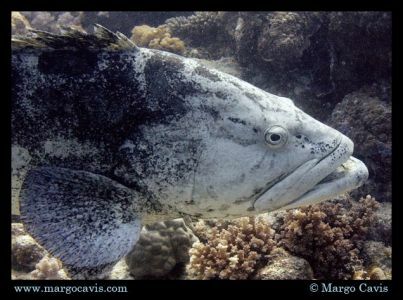 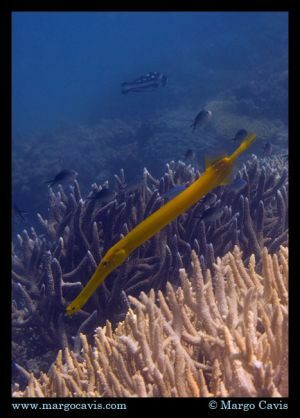 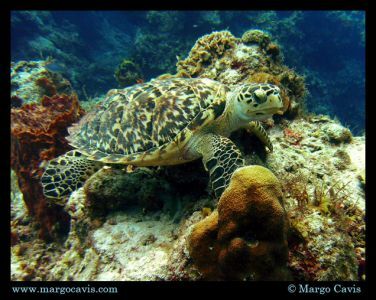 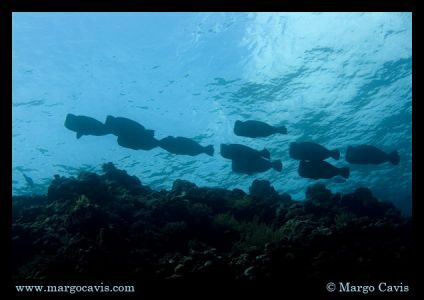 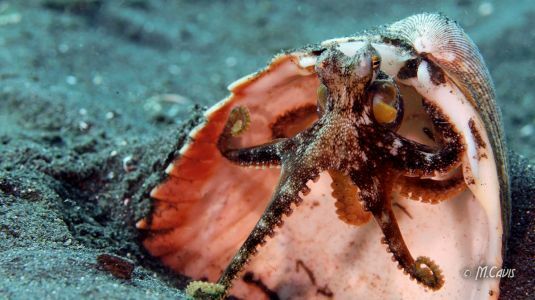 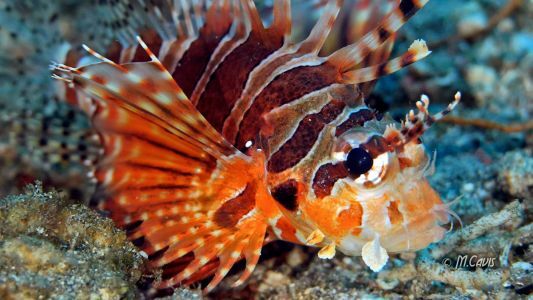 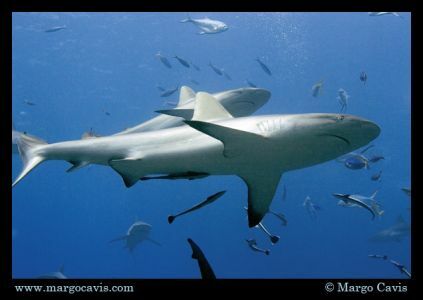 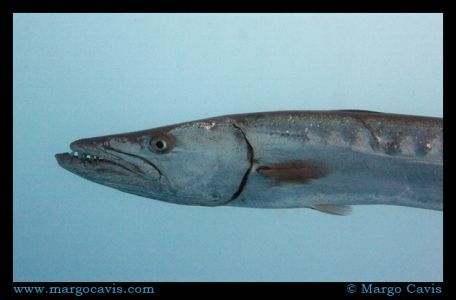 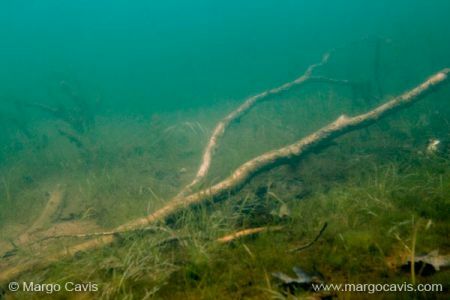 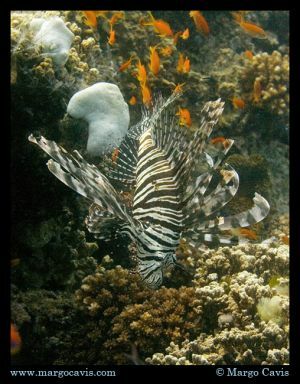 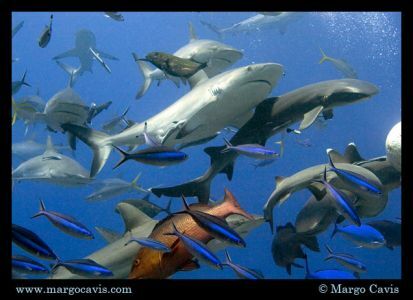 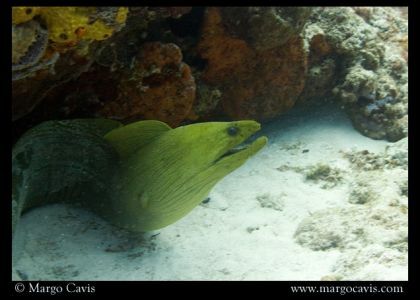 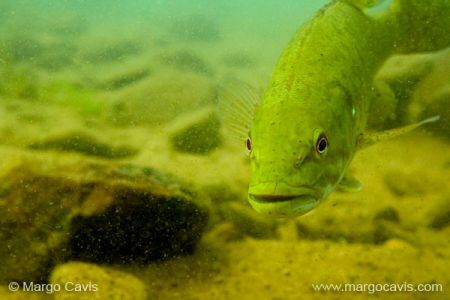 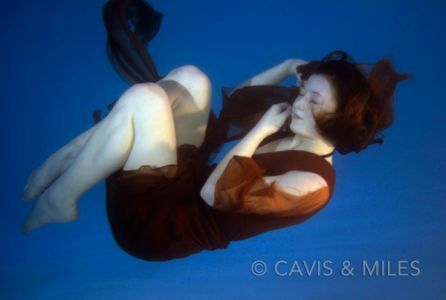 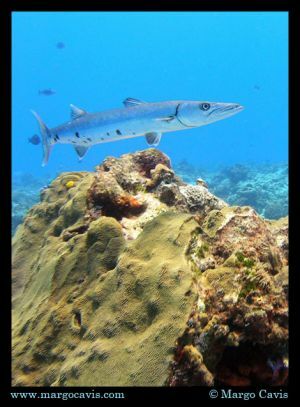 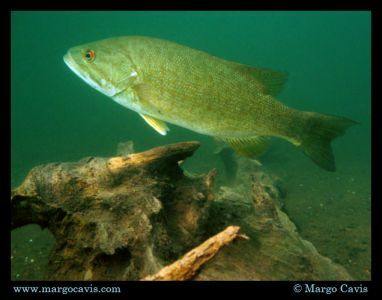 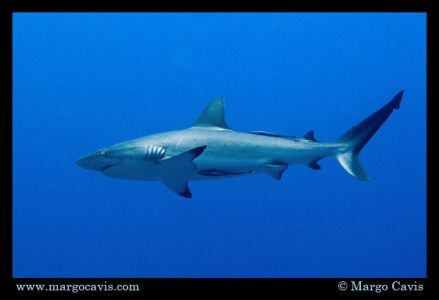 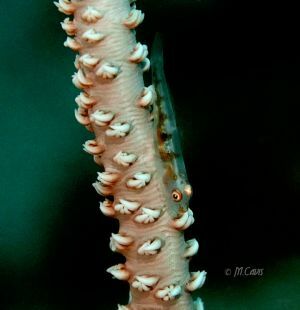 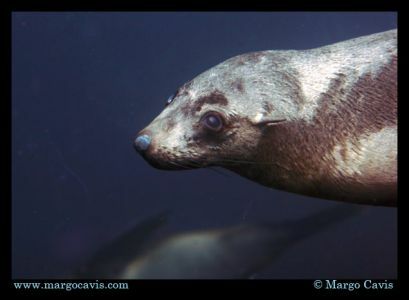 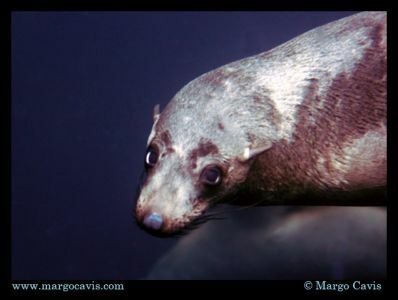 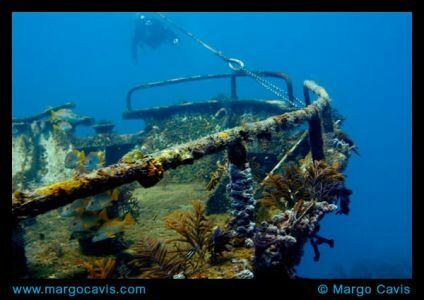 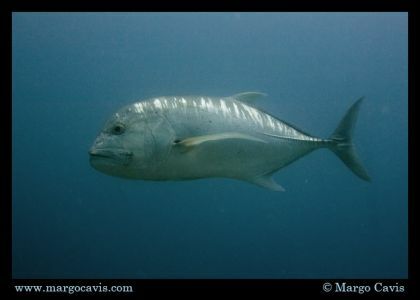 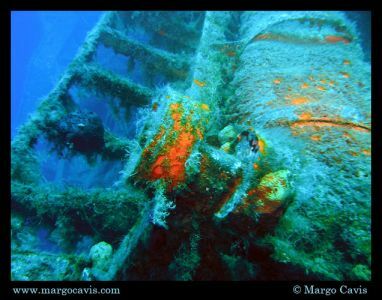 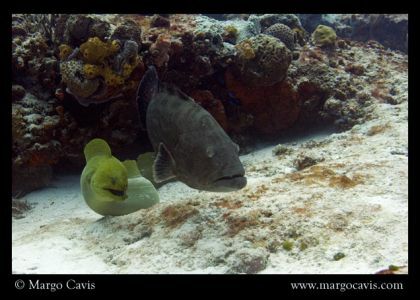 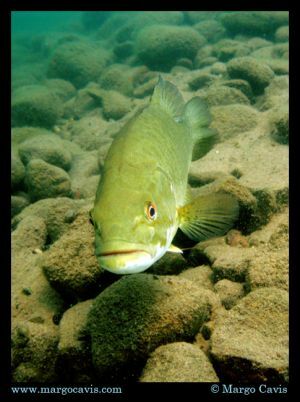 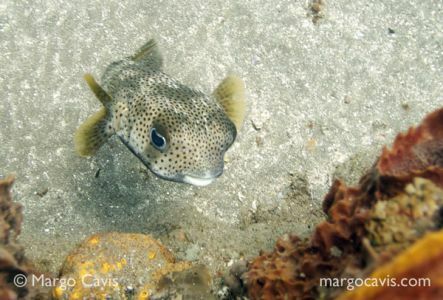 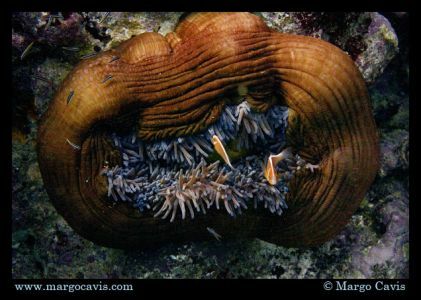 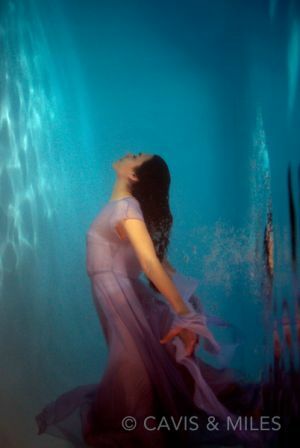 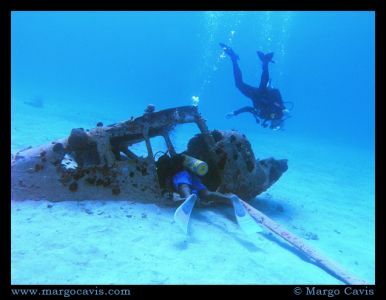 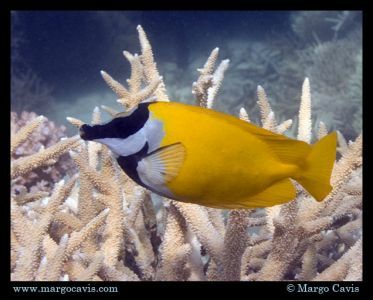 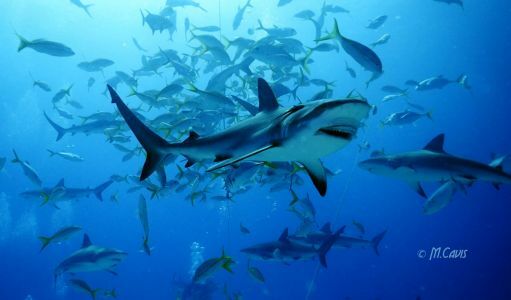 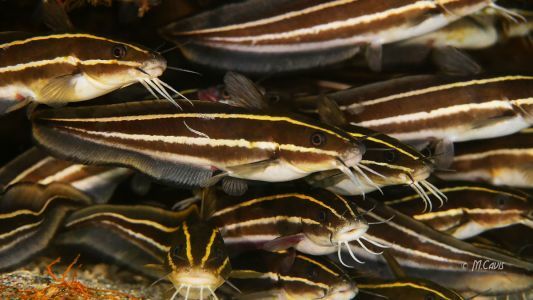 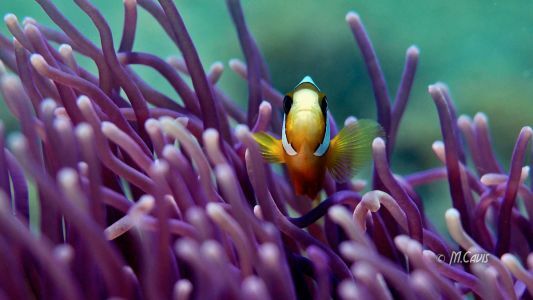 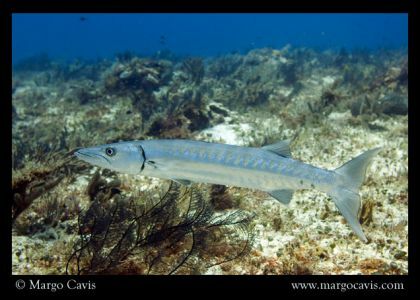 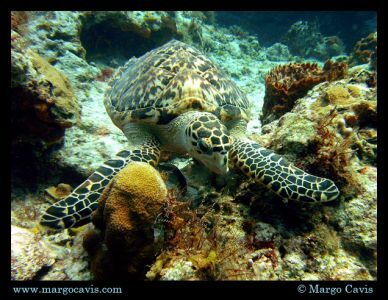 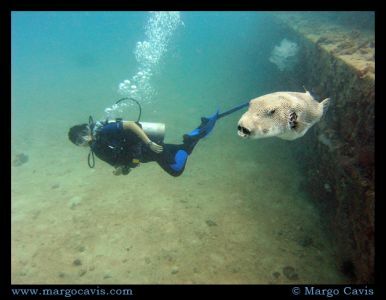 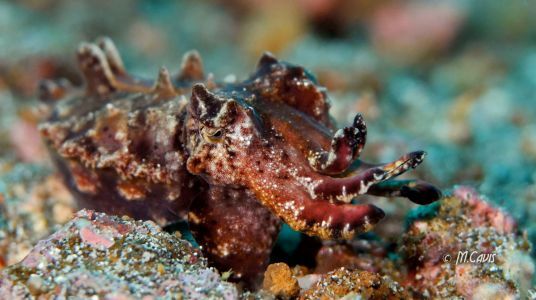 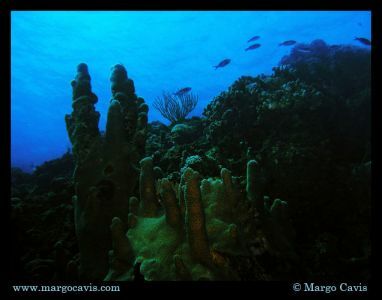 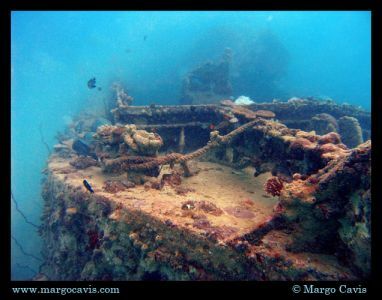 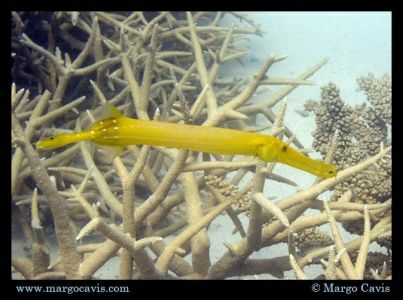 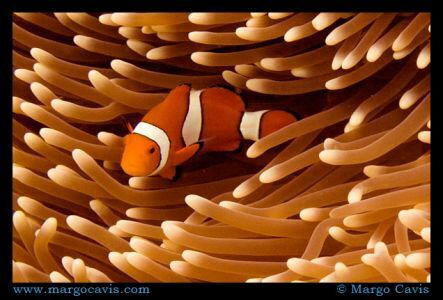 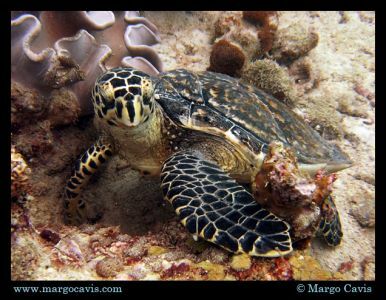 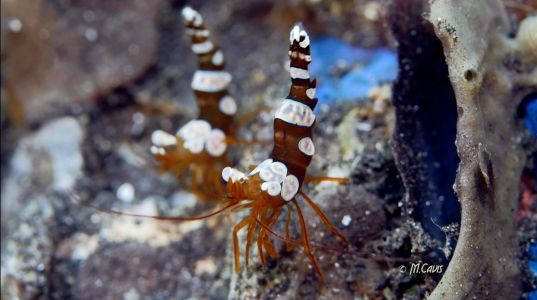 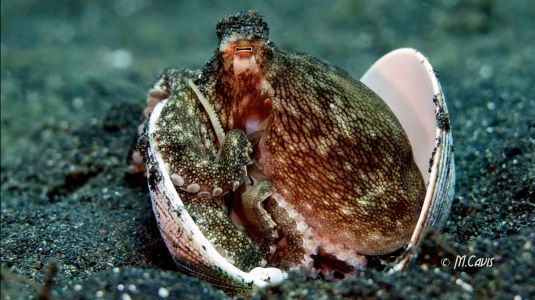 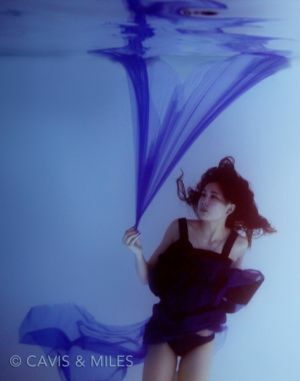 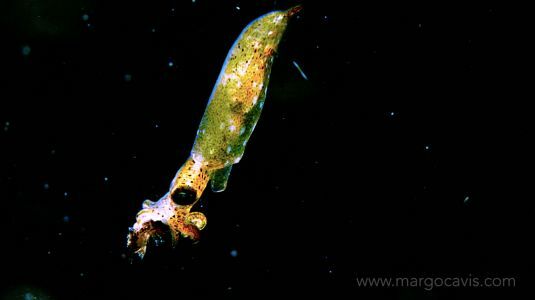 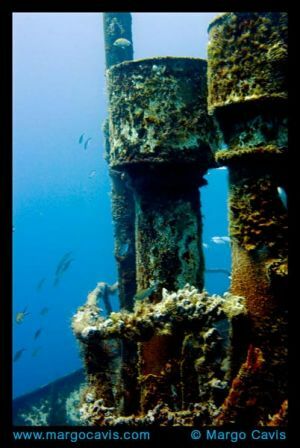 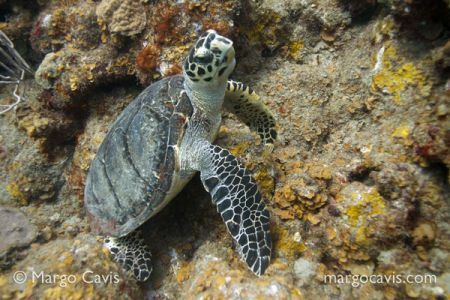 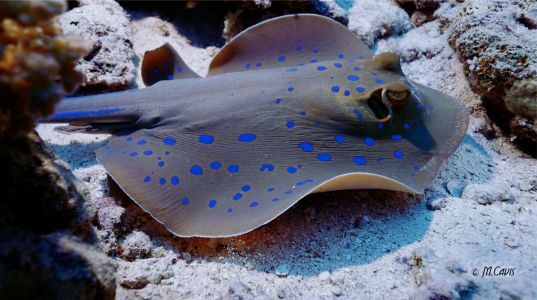 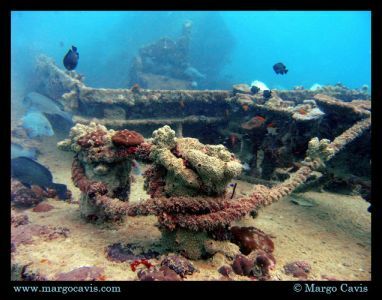 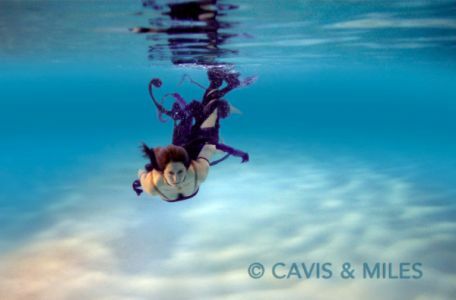 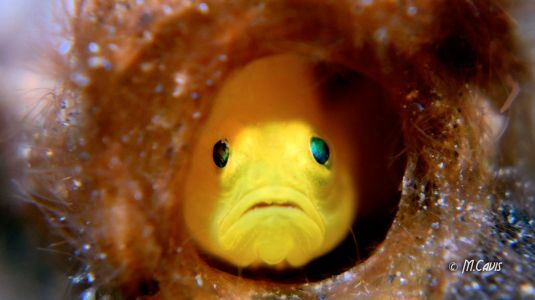 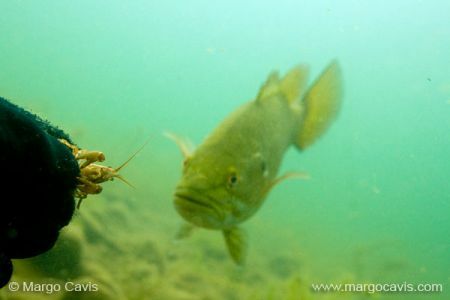 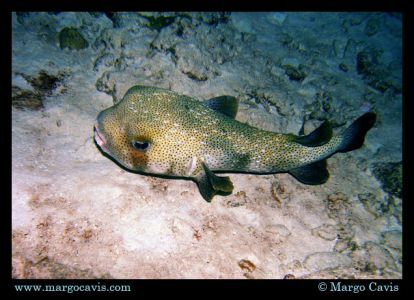 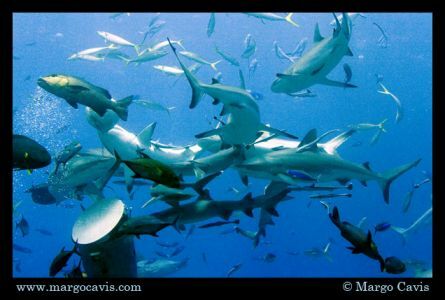 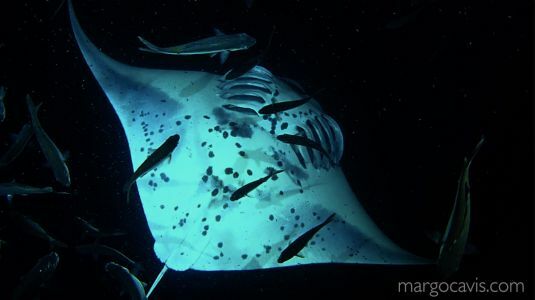 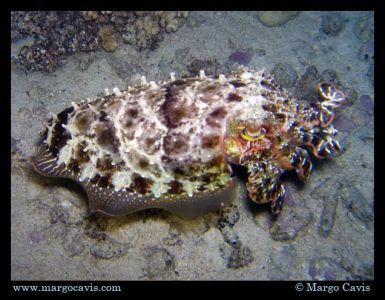 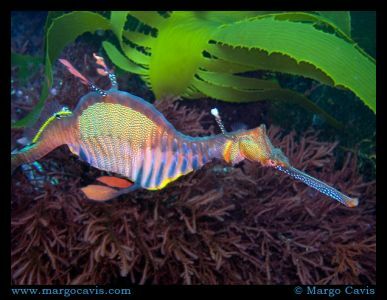 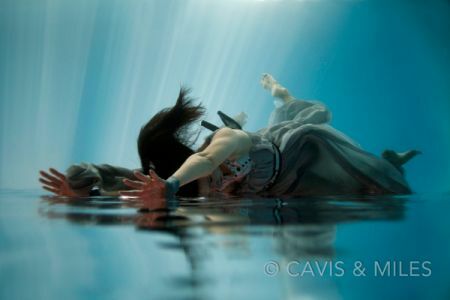 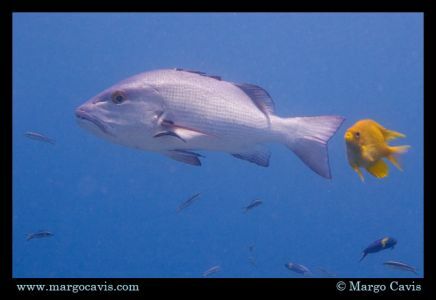 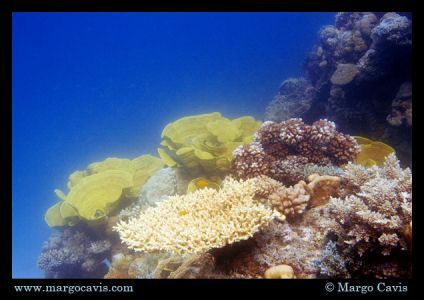 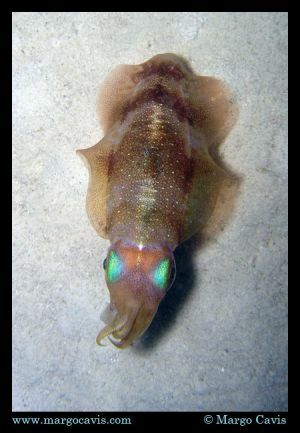 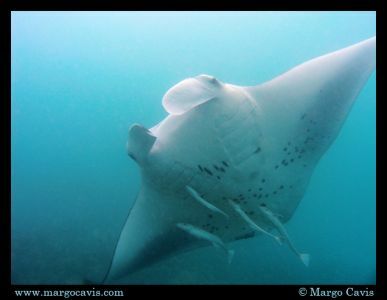 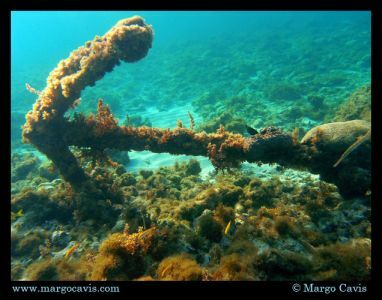 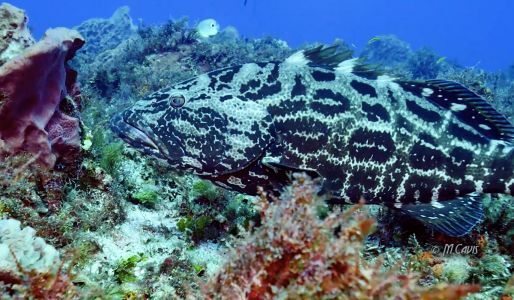 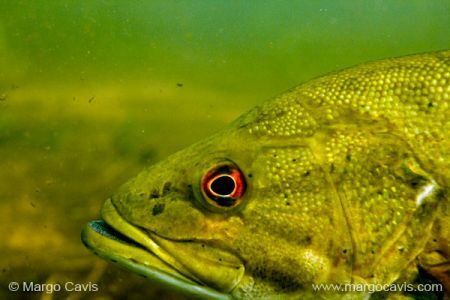 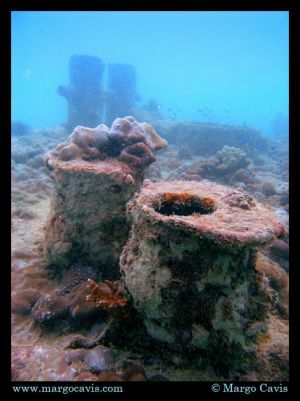 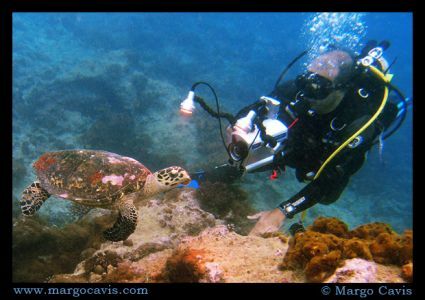 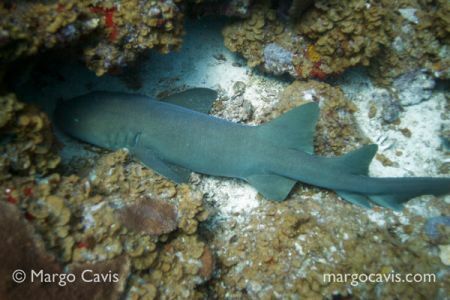 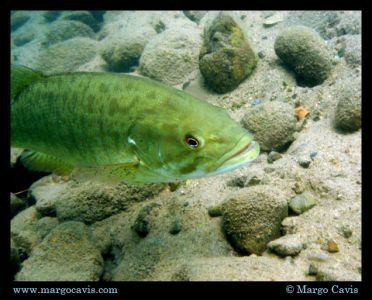 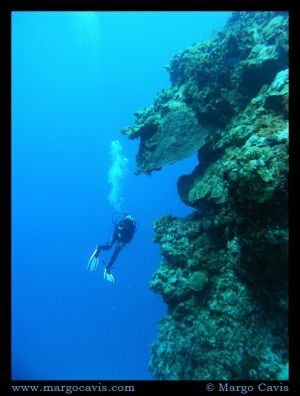 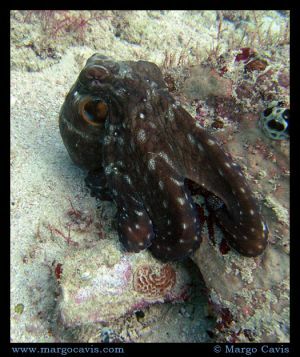 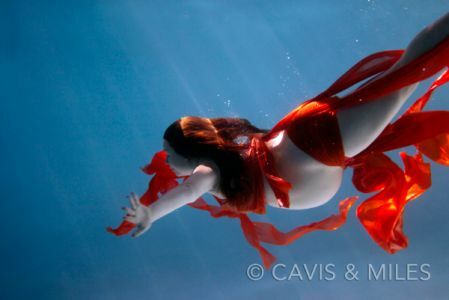 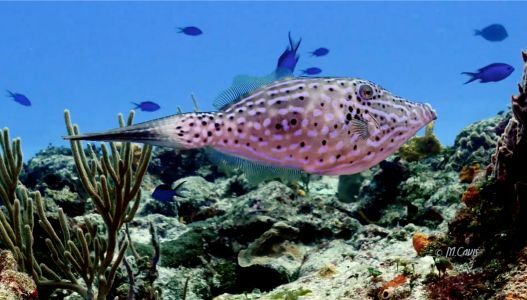 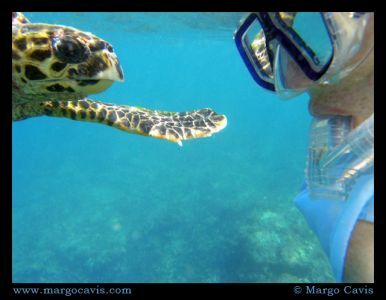 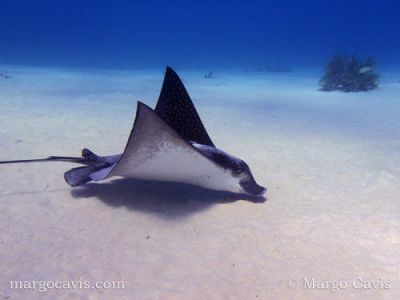 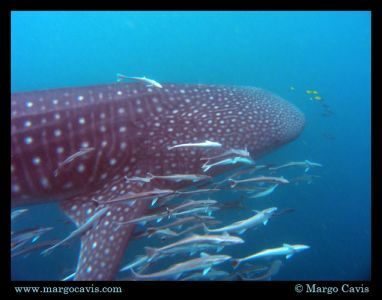 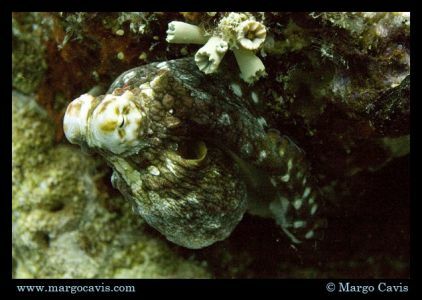 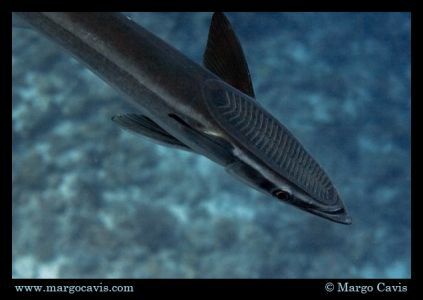 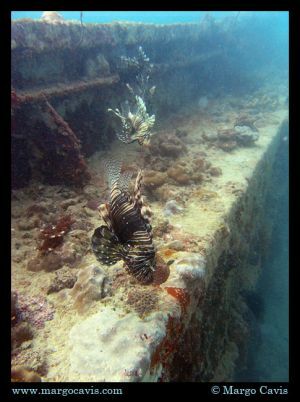 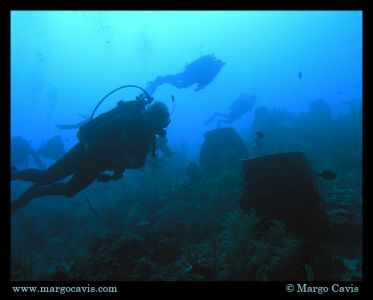 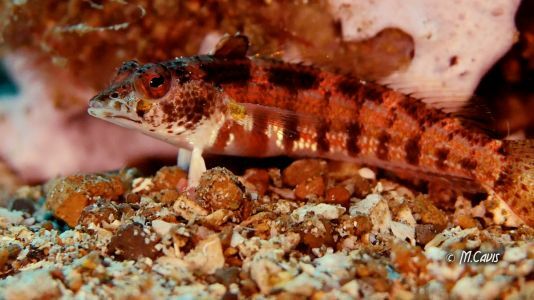 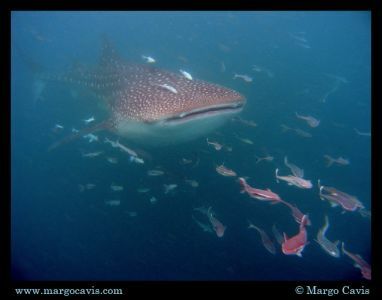 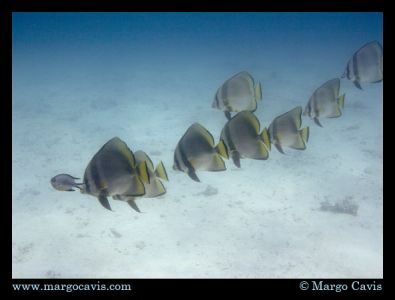 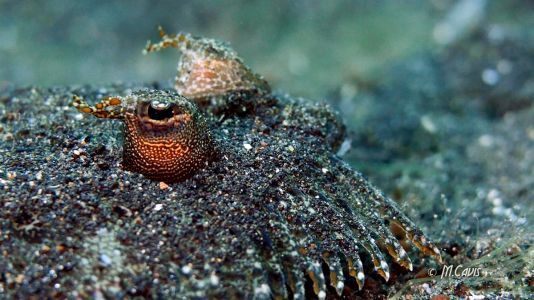 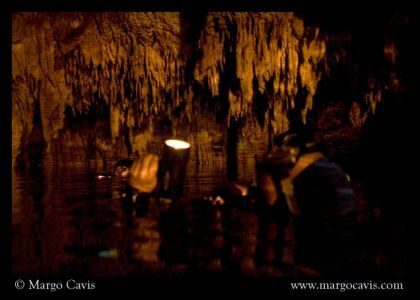 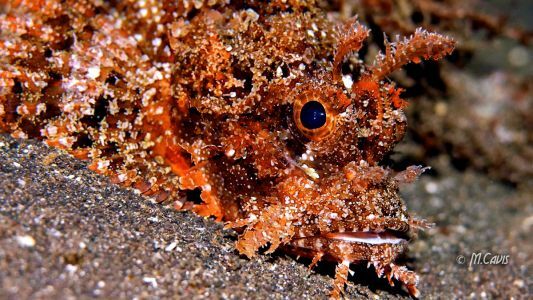 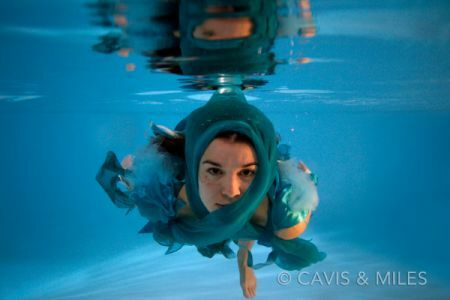 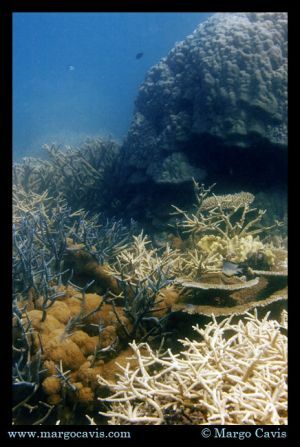 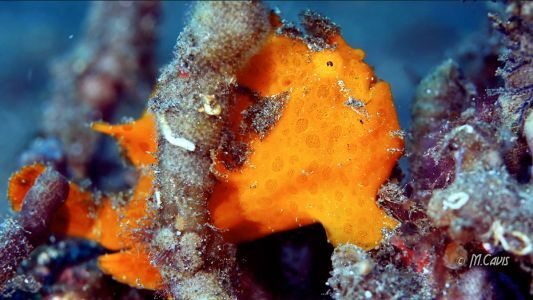 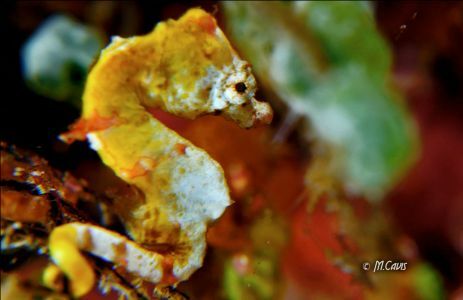 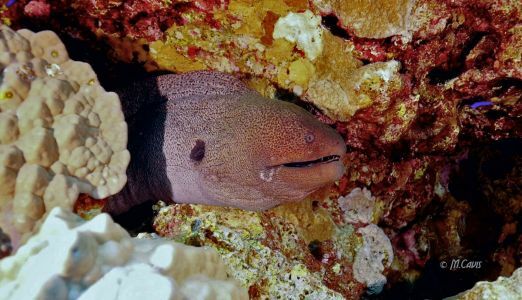 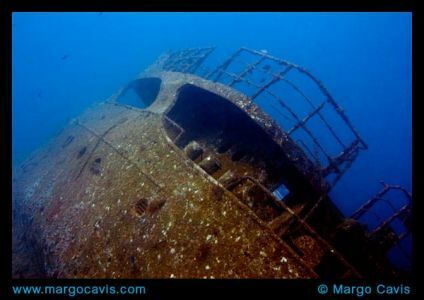 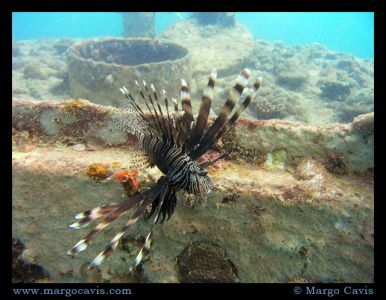 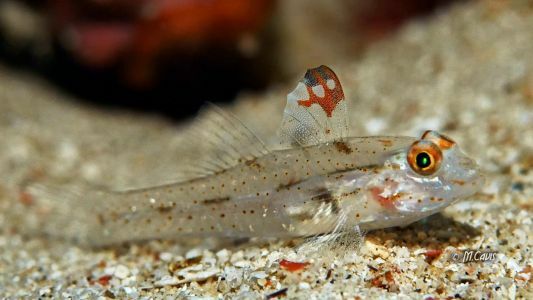 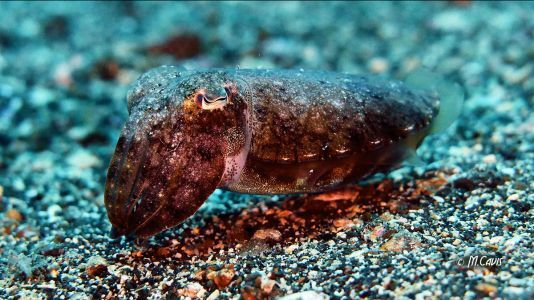 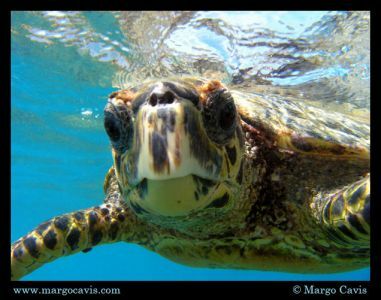 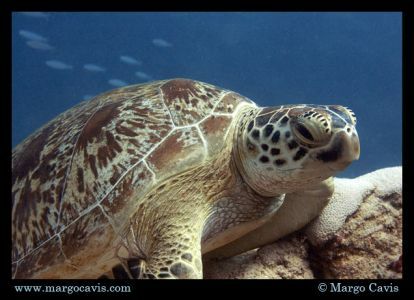 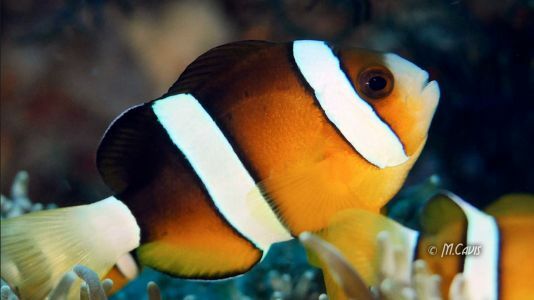 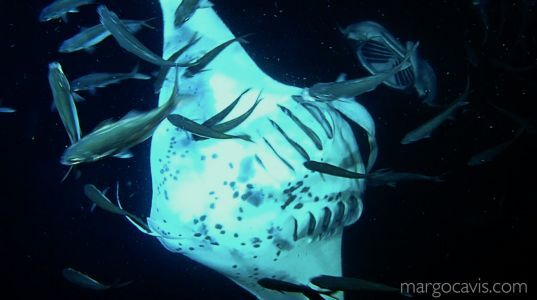 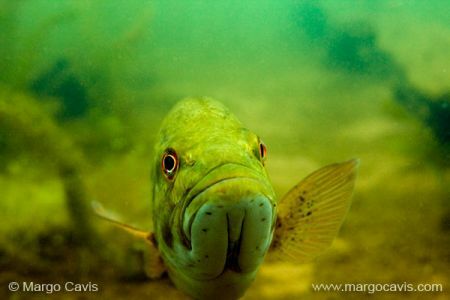 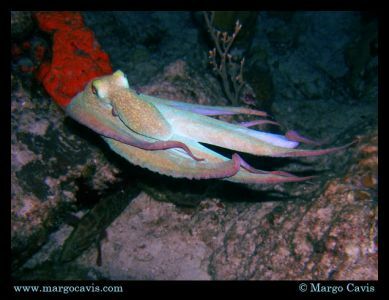 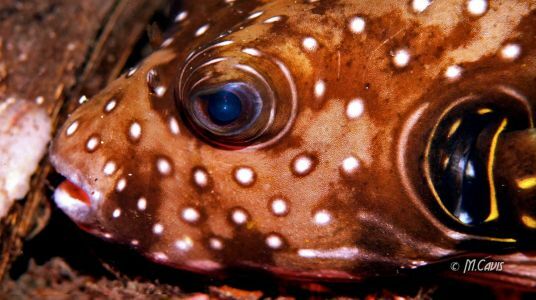 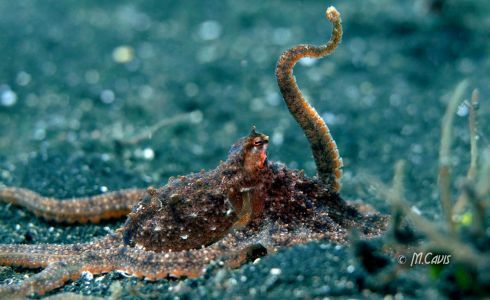 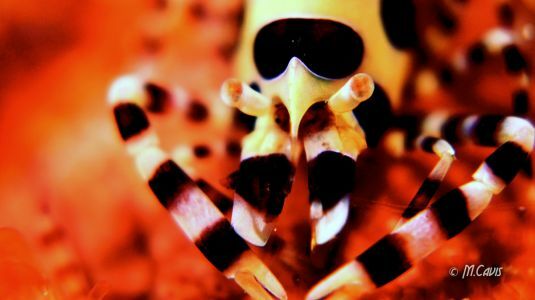 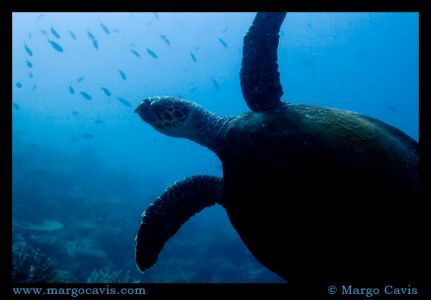 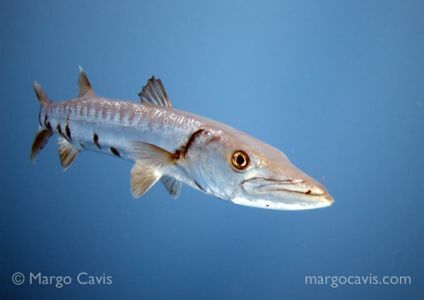 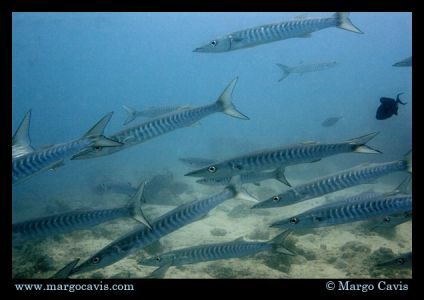 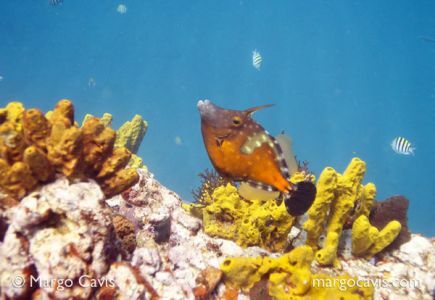 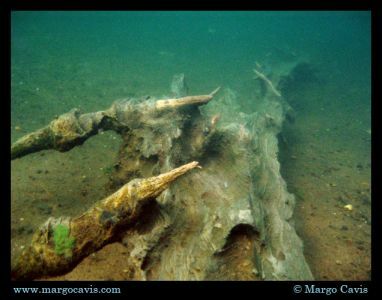 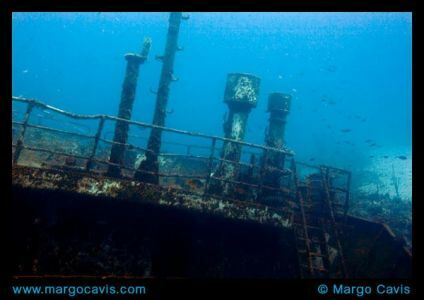 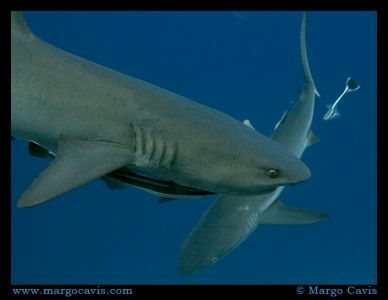 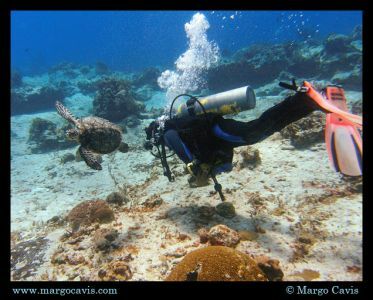 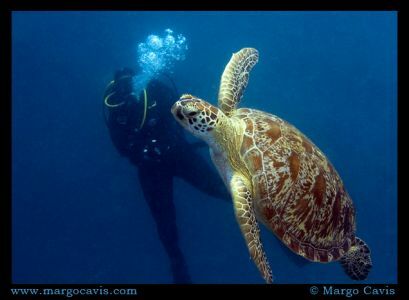 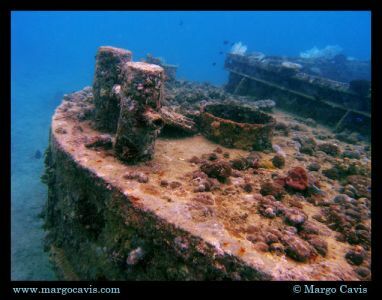 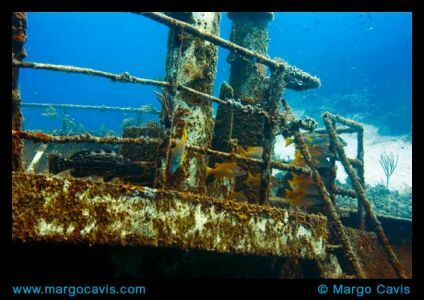 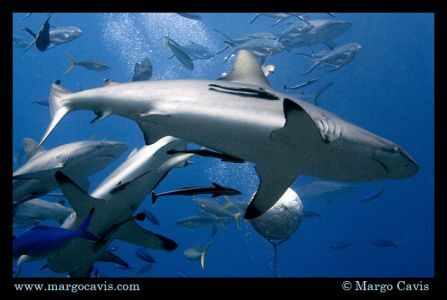 Margo began underwater photography in 2003 with a Sea & Sea – MX10 film camera. 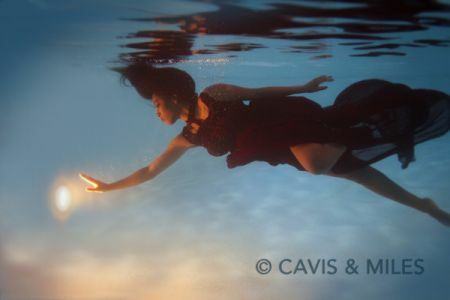 It wasn’t too long before she switched to digital, with a couple of Olympus cameras. 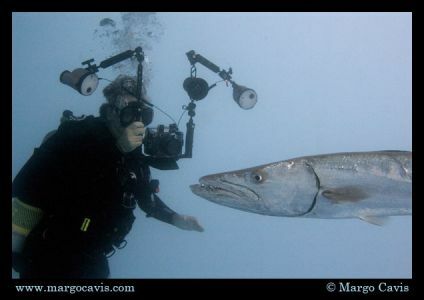 Currently she is using a Panasonic GH4 with a Nauticam housing.